UPDATE 2: Our first review of the Diggerland rides! North America’s first-ever construction-themed adventure park will open its doors to the public, Saturday, June 14, 2014. 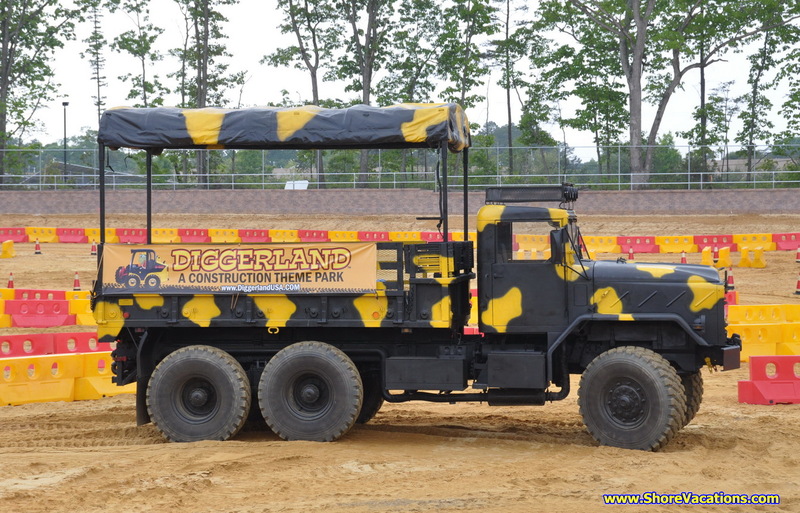 Diggerland USA covers 14 acres of centrally-located land in Camden County, NJ and offers visitors the opportunity to operate heavy machinery in a safe, family-friendly environment. 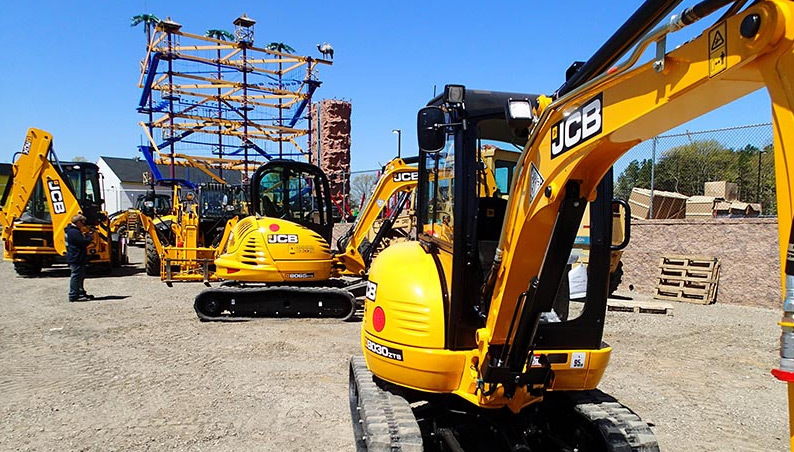 Once the Diggerland USA gates open at 10:00 AM on Saturday, visitors will have access to 23 on-site attractions, most of which are comprised of modified JCB heavy construction equipment. The rides have been engineered to allow parents and children to safely dig, drive and ride familiar, real-sized construction equipment. The decision to build the unique park was made by the owners and senior management of the neighboring indoor and outdoor water park, Sahara Sam’s Oasis, who leveraged the blueprint set forth by the four Diggerland parks in the United Kingdom.